09 Episode 09 Norman Weistuch Ph.D. talks about CPS and other Government failures that are destroying our kids. 09 Episode 09 Norman Weistuch Ph.D. talks about CPS and other Government failures. 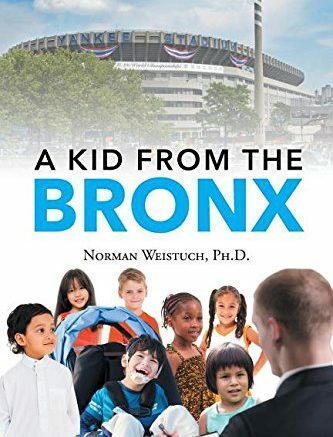 These are issues discussed in his book titled, A Kid From The Bronx. Powerful quotes From Dr. Weistuch’s book relevant to this week’s Podcast. 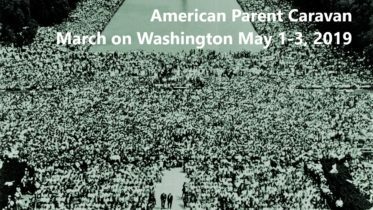 Be the first to comment on "09 Episode 09 Norman Weistuch Ph.D. talks about CPS and other Government failures that are destroying our kids."